Ordering is simple. 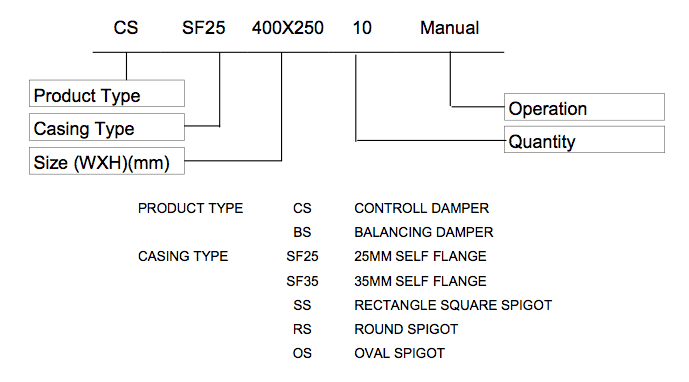 All our product catalogues have an ordering specification that looks something like this. Just pick up the phone and dial (+973) 17 675 599 and speak to one of our representatives who will gladly place your order and answer any question you may have. Your complete satisfaction is our number one priority.